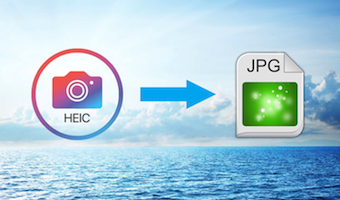 If you want your HEIC files in the portable document format, the following guide will teach you how to convert HEIC to PDF using three easy methods. At the end, you will have all of your HEIC files in the PDF format on your computer. 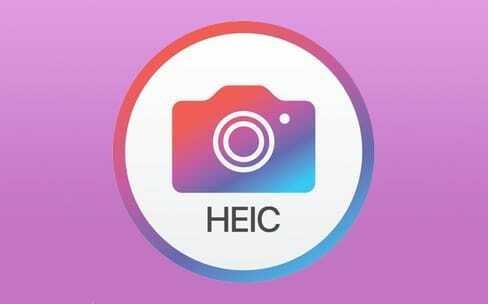 For those of you out there who are not into the Apple ecosystem, HEIC is a new file format that Apple uses on its devices for compressed images. 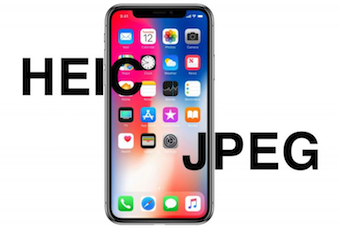 All the photos were taken on an iOS device running iOS 11 or later are saved in the HEIC format to save memory space while retaining the image quality. Since HEIC is usually only used on Apple devices, the format does not open natively on other machines. Cloudconvert Tool is one of the tools on the web that allows you to convert your HEIC files to the widely popular and operating system independent PDF format. The tool lets you upload your files from your local storage, your web URL, or even from your cloud storage accounts including Google Drive, Dropbox, OneDrive, and Box. 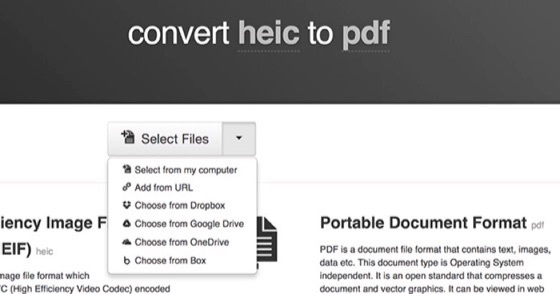 Basically, that means the tool will let you convert your HEIC to PDF regardless of where your HEIC files are saved. The following is how you go about performing the conversion process using the aforesaid tool. Step 1 Open a browser on your computer and head over to the Cloudconvert website. Step 2 When the Cloudconvert website launches, you will find a button saying Select Files. 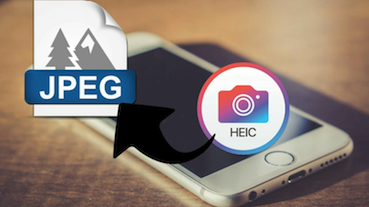 Click on it to begin uploading your HEIC files to be converted to PDF. Step 3 If your HEIC files are not stored on your machine, click on the arrow next to the button and you will see various options for fetching your files. Choose an option appropriate for your situation. Step 4 Once the files are uploaded, the tool will start converting them to the PDF format. When it has finished the conversion, download the converted PDF files to your computer. That is how you convert HEIC to PDF using the Cloudconvert tool on your computer. If you have given a shot to the above method, you would find that it does not offer any options to modify your files before they are converted to the PDF format. If you need to rotate or resize your HEIC files without using any tools on your computer, Coolutils will help you out. Coolutils offers features like custom rotation and custom resize for your HEIC files. Once you have specified the settings, your output result will be generated accordingly. The following is how you go about doing it with the tool. Step 1 Open a browser on your computer and head over to the Coolutils website. Step 2 When the Coolutils website loads, you will find a button saying Select files. 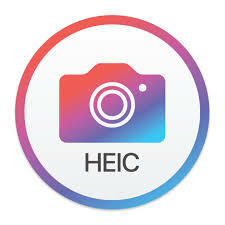 Click on it to start adding your HEIC files for conversion. Step 3 After you have added the files, select the PDF option from the Convert to options list so your files are converted to PDF. Then, specify your rotate and resize settings in the appropriate boxes. 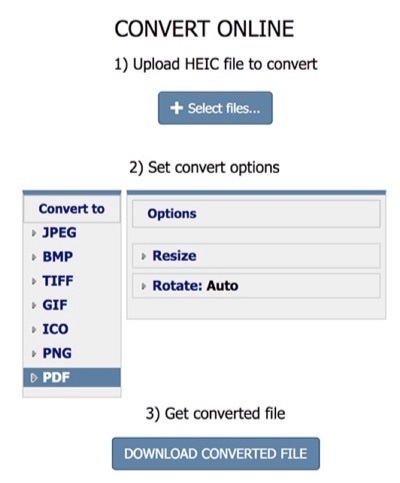 Step 4 Finally, click on the Download Converted File button to convert and download your HEIC files in the PDF format. The PDF file will be saved at your chosen location on your computer. That is how a HEIC to PDF conversion is performed with custom edit options on your computer. 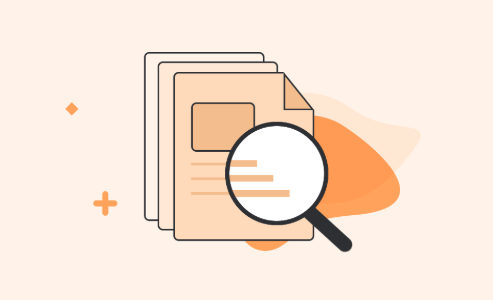 If you do not have a lot of HEIC files to be converted to the PDF format, you can use an easy to use a tool like Free Tool Online to get your job done. It supports drag and drop and has an easy to operate interface to convert your HEIC files to the PDF format. Keep in mind the tool restricts you to 100MB for your uploads and up to 100 files in one go. Let’s see how to use the tool to convert your files. Step 1 Head over to the Free Tool Online website using any of the browsers on computer. Step 2 When the website launches, click on the large panel shown on your screen to start uploading your files. Alternatively, you may drag and drop your files onto the panel to upload them. Step 3 When the files are uploaded, the tool will convert them for you. Download the converted files to your computer. There you go. 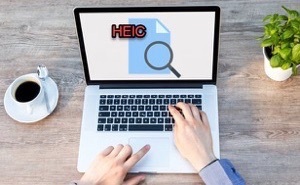 You should now have all of your HEIC files in the PDF format on computer. 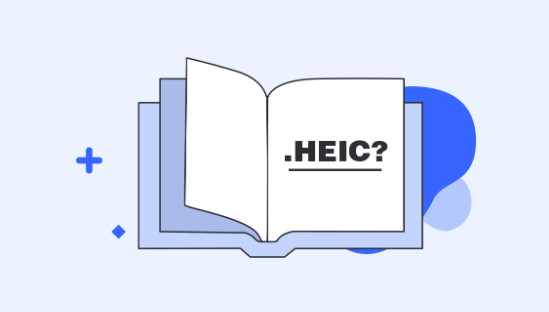 If your company or your friends want your HEIC files in the PDF format, the above guide will let you do that using three easy tools available on the web.